In the digital age, it’s not just the purveyors of toothpaste or soft drinks who look to create a clear brand image in the global marketplace to ensure success for their products. 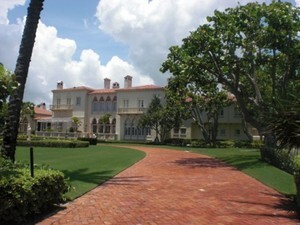 Places such as Palm Beach, too, can benefit from establishing themselves as coherent and consistent brands, as long as the associations made at the mention of a town’s name are unique, relevant and authentic. It’s starting to feel as if there are two housing markets. One for the rich — and international buyers — and one for everyone else. Think of this housing market as bipolar. 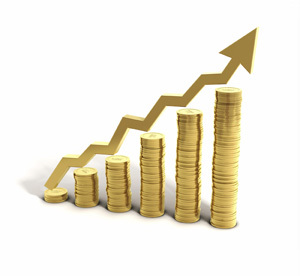 In the luxury sector, the recession is a memory; sales and prices are rising. Everywhere else, the market is moving sideways or getting worse. 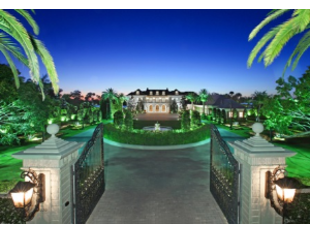 In this land of luxury properties, the Great Recession seems over. Prices of $1 million-plus properties have risen 0.7% since February, according to Zillow. Prices of houses under $1 million have fallen more than 1.5%. Normally, these two segments of the housing market rise and fall together. Now, they’re moving in opposite directions. “Luxury is the best performing segment of the housing market right now,” says Zillow.com chief economist Stan Humphries. 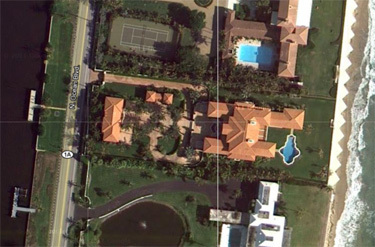 Real estate agents who sell single-family homes in Palm Beach may need to replace their Jimmy Choo pumps and Gucci loafers for the upcoming season. The latest Evans Report sales analysis shows plenty of shoe leather hit the pavement during the first half of this year, when the number of house sales rose substantially over the same period last year. The increase both reflects lower home prices and more confidence in the island’s real estate market, said Leslie Evans, the Palm Beach real estate attorney and property owner who prepares the reports. Nearly one in four Florida homes sold last year went to an international buyer, according to a report by the National Association of Realtors. The report found that South Florida was a top destination for foreign buyers, who accounted for nearly 25 percent of all home sales statewide. Nationally, non-U.S. residents made up only about 3 percent of sales. 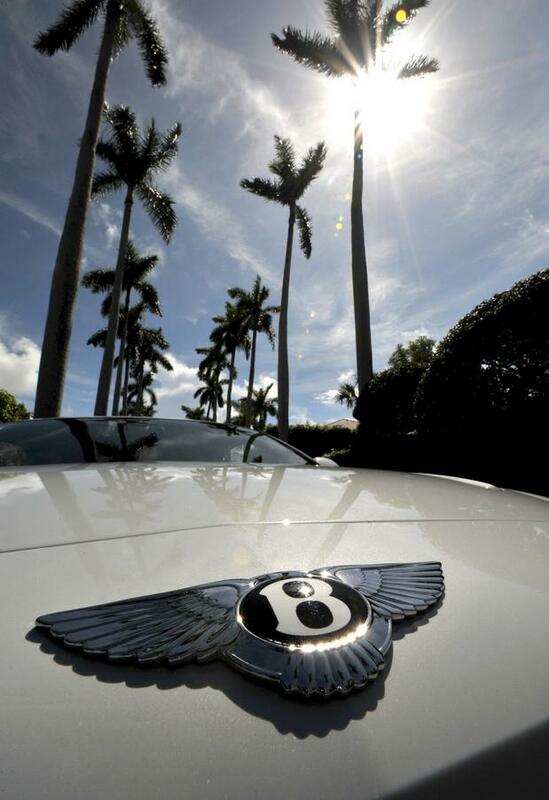 International buyers spent more than $12 billion on Florida real estate in 2010. Half of of the international buyers planned to use the home as a vacation home, while 21 percent planned to use it as an investment property, the report found. Four out of five used all cash for the purchase. South Florida was the most popular destination in the state for buyers from Latin America, Eastern, and Western Europe. 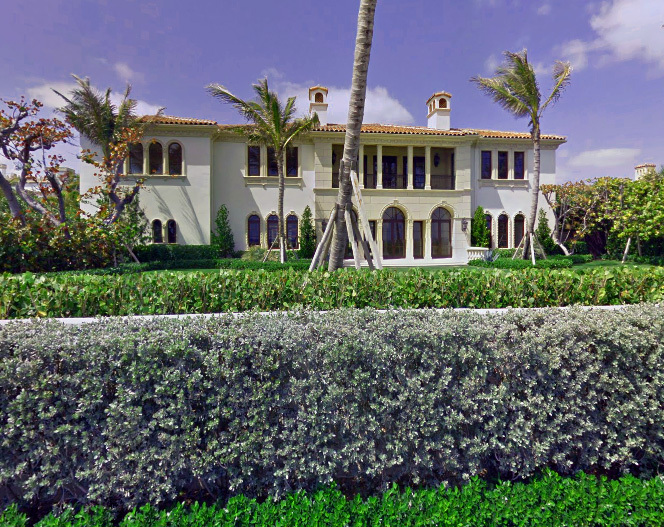 Investor and developer Robert Fessler has sold his Manalapan “spec” mansion built on an oceanfront parcel sliced from the historic Harold S. Vanderbilt estate for $15 million to Texas-based banking tycoon and philanthropist Donald A. Adam, according to a warranty deed recorded Friday. 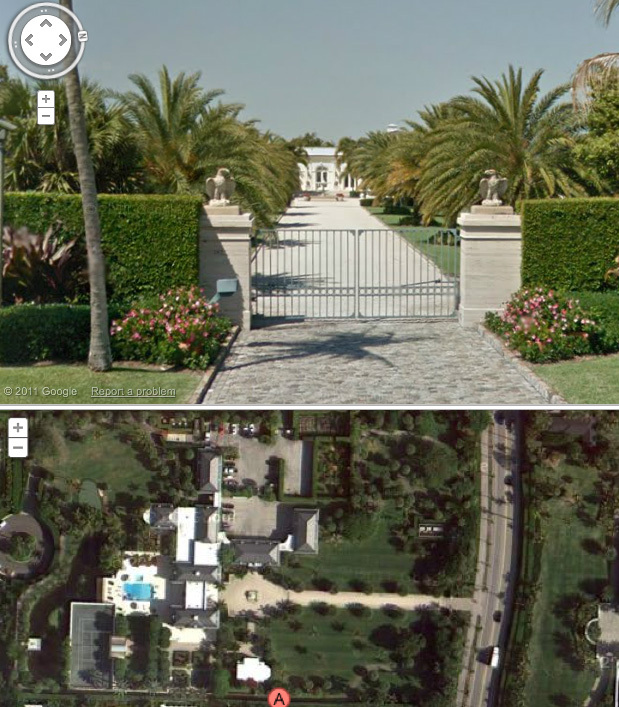 Possibly the most daring listing since real estate’s downturn is expected to go public this week with the estimated $74 million price tag placed on a Palm Beach speculation home at 1220 S. Ocean Blvd.